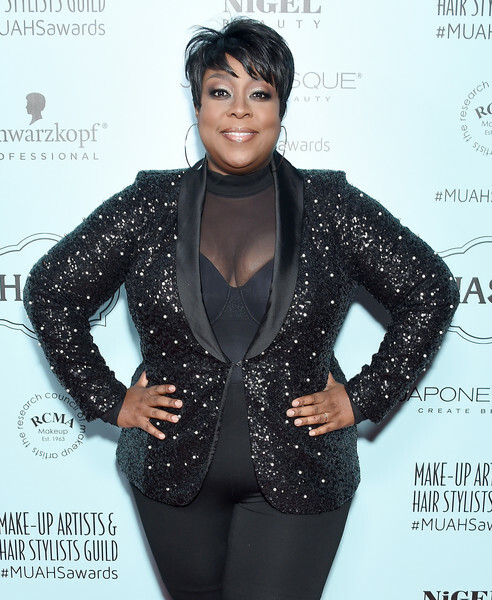 Members of the Makeup Artists and Hair Stylists Guild gathered Saturday night in downtown Los Angeles to hand out their annual awards in film, TV, commercials and live theater. Click here to read the full article on The Hollywood Reporter. 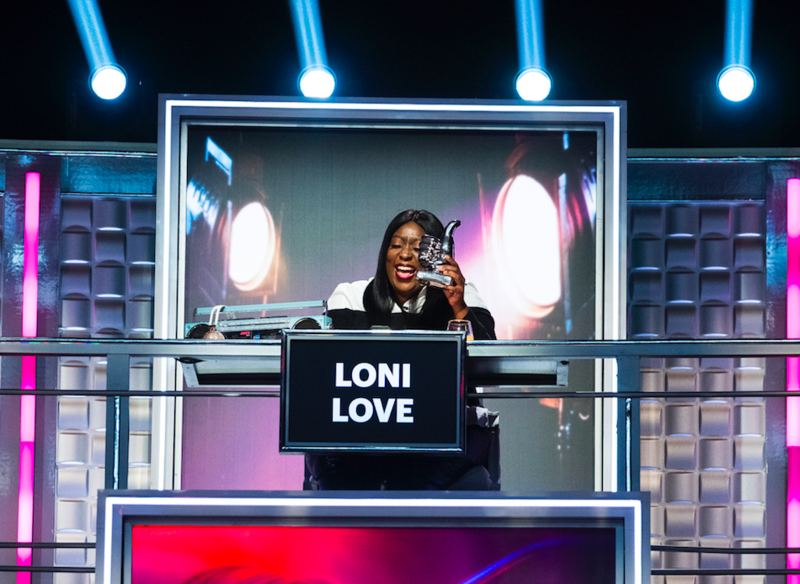 Loni Love wasn’t supposed to be a comedian. Her pursuit of an engineering degree from Prairie View A&M University was proof of that. 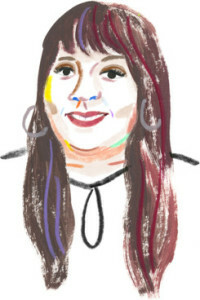 But while in college, hard up for money for books, she participated in a local bar’s competition in which the person who could tell the best story would win $50. She took home a crisp Ulysses S. Grant, along with the comedy bug. That first time on stage led to a consistent side hustle in stand-up as she completed her college degree. Upon graduating, she got a job in El Segundo “because Fred Sanford was from El Segundo,” she said. “Yes, that’s how I picked my life choices,” she laughed. She worked at Xerox as an engineer for eight years, unhappy along the way. 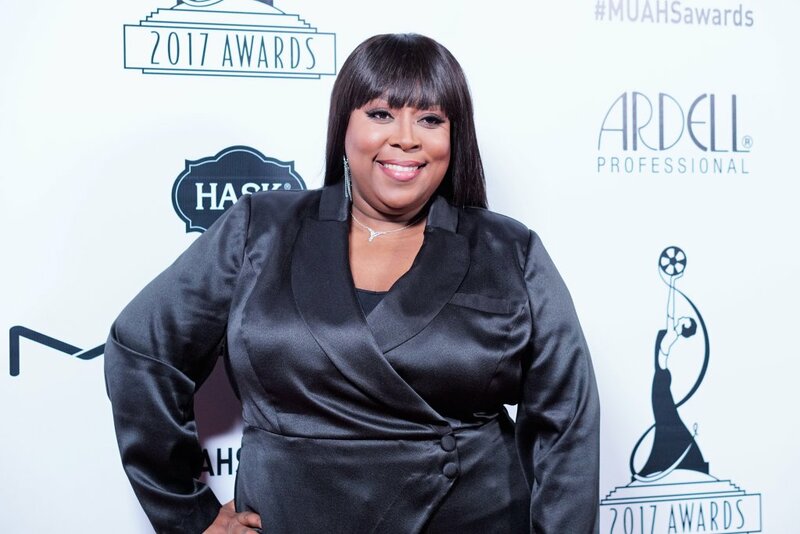 After a fateful night at the Comedy Store, however, when the lineup consisted of just one woman, Love got back into the comedy habit. Click here to read the full article on the LA Times. 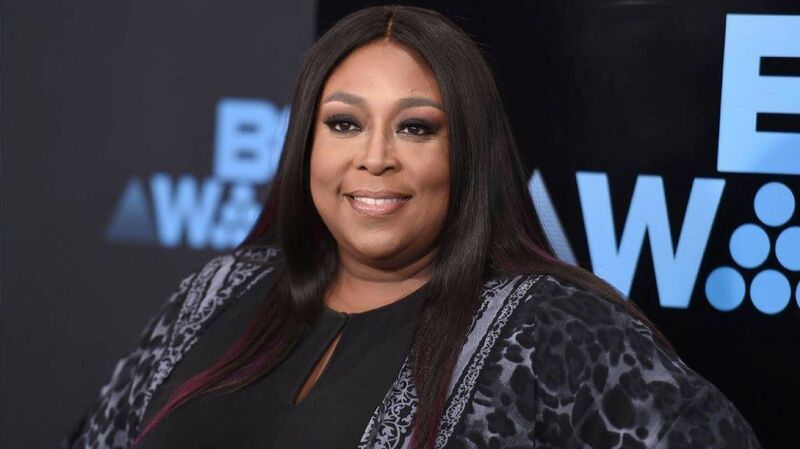 Comedian Loni Love has publicly proclaimed her love for actor Idris Elba on numerous occasions on ‘The Real.’ Despite both stars being in the entertainment industry, they had never met face to face, until now. Click here to read the full article on Hello Beautiful. Click here to access on the Hollywood Reporter. 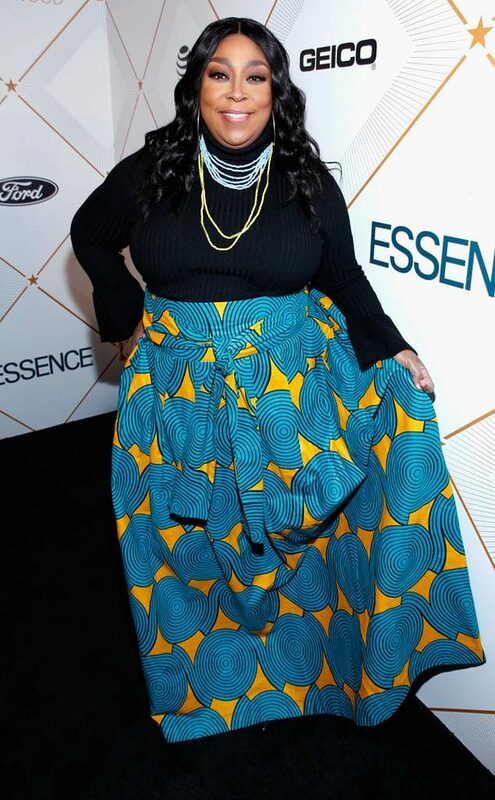 The Real co-host made a sartorial splash on the carpet in a bright blue and yellow print skirt. Click here to look at more photos on EOnline.